Car wash insurance program offers deep industry knowledge and improved operations. Today’s competitive, fast-paced car wash market pushes businesses and business owners to work more quickly and effectively than ever before. The drive to maximize sales and stay a step ahead of an increasing number of competitors creates an environment where efficiency and speed is tantamount to success. Balancing customer satisfaction with the drive for increased throughput and additional services remains a daily challenge in car washes across the nation. As a 2014 International Carwash Association consumer study showed, the use of professional car washes continues to grow each year, with more than 71 percent of consumers now choosing to use a commercial car wash over home washing.1 As owners look to tap into this growing customer base, they are eager to move more vehicles through their facilities, run their wash equipment more and push employees to hustle and bustle knowing there are greater profits to be generated. Protecting this daily business stream and its profit potential, however, should be the leading concern for operators at all levels of the car care industry. Many car wash businesses have seen the losses to be suffered in the event of an accident, temporary closure or major settlement. 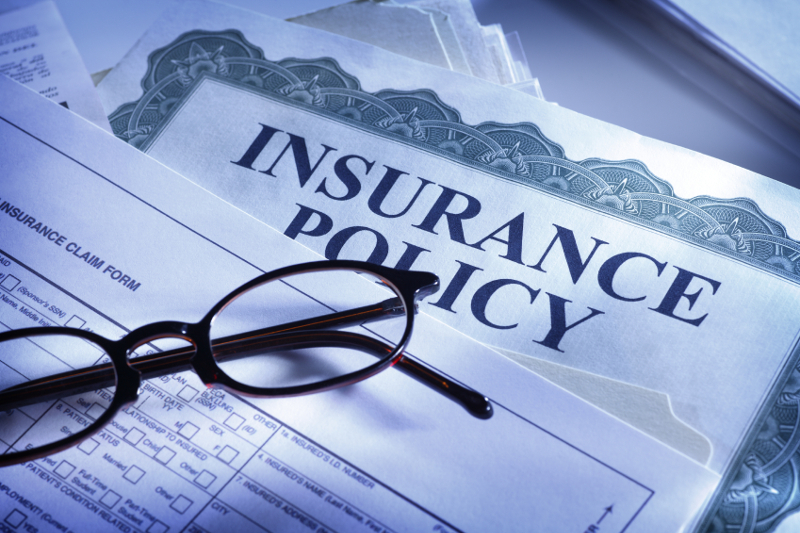 And one all-too-common mistake for owners and operators is depending on limited or pieced-together insurance policies that can leave a business vulnerable. Some operators have been surprised to discover — after it was too late — that their policies included major coverage gaps or that their insurance company, approaching their business as just buildings and vehicles in need of a standard set of coverages, failed to understand the unique liabilities and risks to which car washes are exposed. You can read and download the entire white paper here.